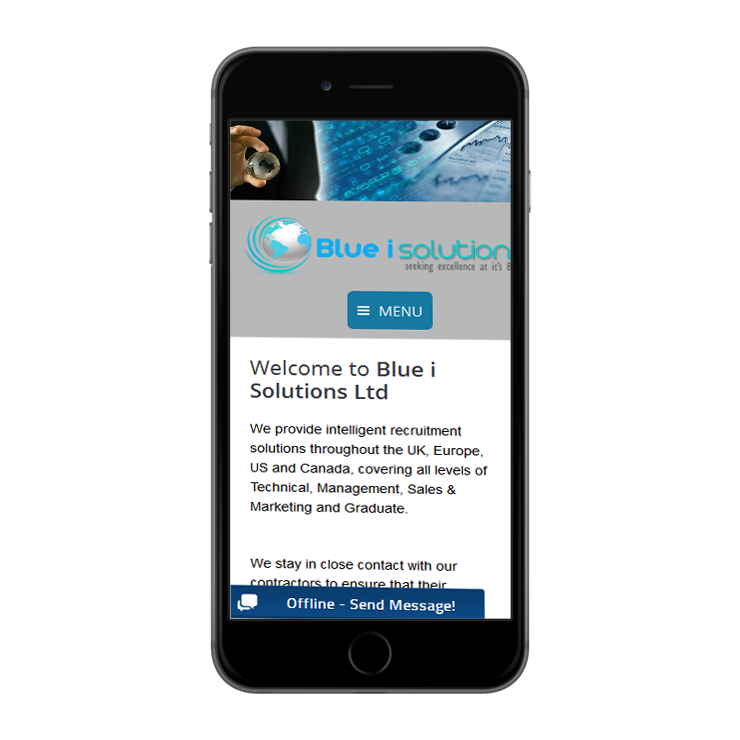 We provide intelligent recruitment solutions throughout the UK, Europe, US and Canada, covering all levels of Technical, Management, Sales & Marketing and Graduate. 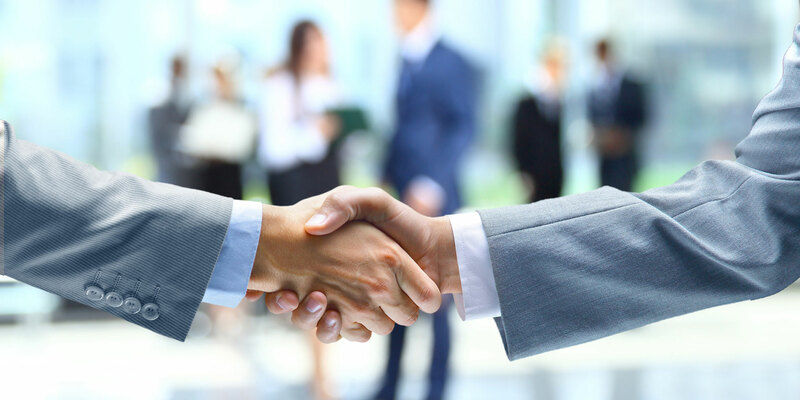 We stay in close contact with our contractors to ensure that their transitions throughout the business process before, during, and after their placement are well-managed and without conflict. If you are looking for a recruitment agency that specializes in niche technologies, please contact contact@blueisolutions.com for more information. 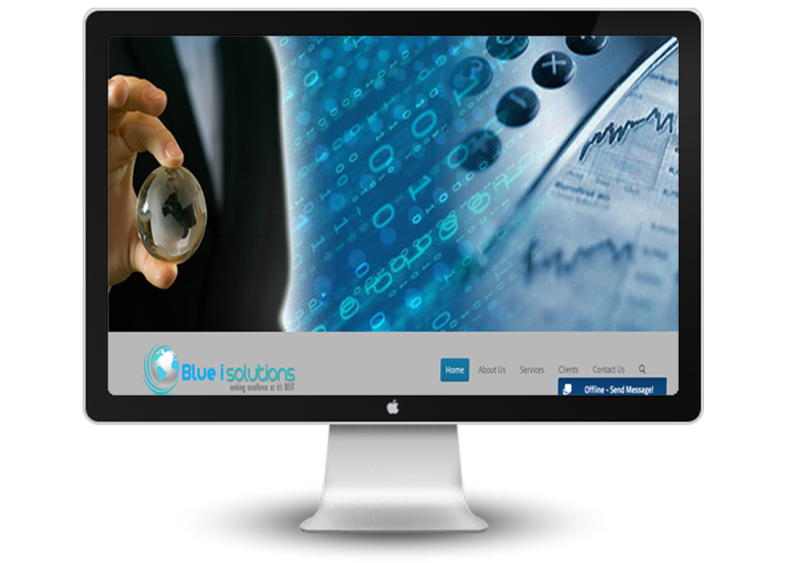 Blue i Solutions resource process outsourcing is a partial or complete recruitment solution for our clients, providing them with all the services and technologies to act essentially as an internal recruitment department. The benefit of engaging us for RPO is that we perform all the recruitment duties on the clients’ behalf, increasing efficiency and lowering overall cost.